This post is for people with kids who may have recently moved to Sugar Land TX and are already looking for a good and affordable pediatric dentist to take their kids to for general check-up or for treating specific dental problems. If you simply type pediatric dentist in Sugar Land TX you will come across many websites, links and profiles of dentists on the net. It’s the fastest way to look for one. Yes, the overflow of information can easily confuse anyone! But real confusion starts when all of them sound nearly the same, or best and proficient in their services. In such a situation it becomes slightly difficult to take a decision as to whom to take the kids to. First thing to keep in mind is to preferably opt for pediatric dentists (in Sugar Land) and not adult dentist. Since pediatric dentist specializes in solving kids dental problems and knows how to get kids to cooperate during treatment lightens’ parents burden to a large extent and they can rest assured.Pediatric dentist clinic is also equipped in a way that suits kids of different age groups. Their chairs, equipment, environment is also conducive to engaging kids in a positive manner. 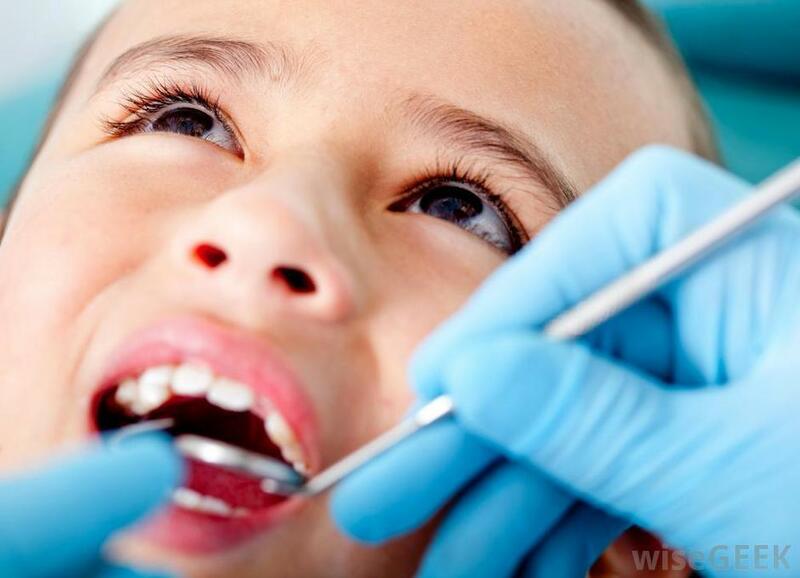 Some of the pediatric dentists may also have more number of attendants or assistant dentists to make it easy for them to manage kids in pain or emergency cases that need immediate attention. Advice for parents looking for pediatric dentist in Sugar Land TX – please choose one in time so that you don’t rush to a wrong one when emergency strikes. We all need dentists so sooner we find one the better. When you have time at hand you can look for one within your budget. When it is an emergency and you need to rush you end up paying through your nose! To avoid this situation look for one on time! A very important decision criteria should also be that the pediatric dentist you decide to go to should be close to where you stay or work because we all know that dentists often demand multiple sittings to resolve issues. If we choose a dentist who is out of way we often miss appointments and kids suffer. Copyright © 2016 Kidzone Dental. All Rights Reserved.